Our favorite Englishwoman, Daisy Eris Campbell, has released a new communiqué on her efforts to mount a stage production of Robert Anton Wilson's first "Cosmic Trigger" book. • An excellent new official website has launched. It has real news on the production (much of the cast is locked in) and is a good resource for RAW fans. Go look at it. Also, please note that you can sign up on the site to receive news by email about what's going on. • The launch of the crowd funding effort has been moved to May 23, but this appears to be a firm date. Lots of cool perks will be listed for donors. • If you are in England, or plan to be in England in the near future, be aware that a fab launch party for the crowd funding effort will be held in London on May 23. You're rather overdue an update on the whole Cosmic Trigger caper, I felt. 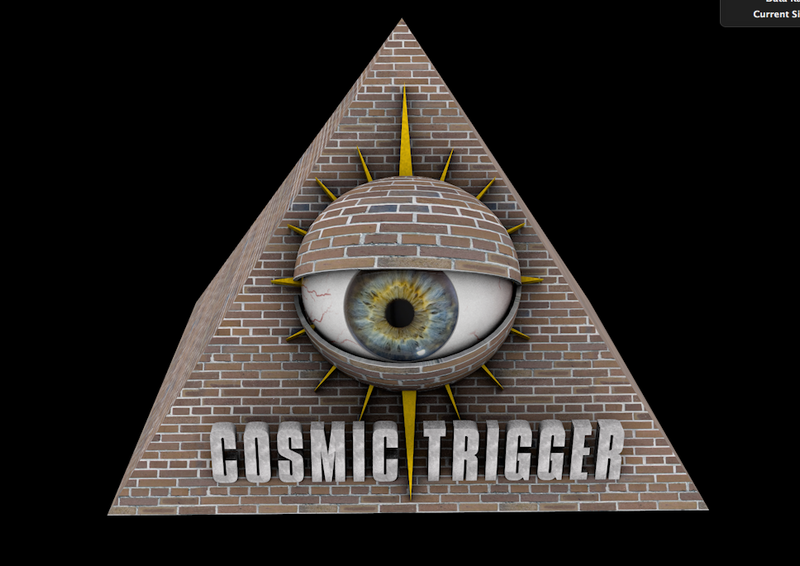 Plan is to stage an adaptation of Cosmic Trigger by Robert Anton Wilson, with scenes from Illuminatus! woven through, as well as a dramatised peek backstage at the original Liverpool production (directed by my dad, Ken Campbell). To be funded by crowd, staged by enthusiasts and encircled within a whole Bob-related Cosmic festival. First exciting thing to tell you is how well the Liverpool "Time to Pull the Cosmic Trigger?" event went on February 23rd. 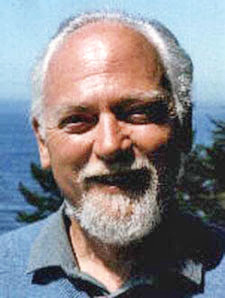 John Higgs explained the true meaning of pulling your cosmic trigger (the releasing of a tsunami of personal meaning, sending you on a journey through Chapel Perilous in order to piece yourself back together); I rainbow-knickered the bust of Jung, invoking cosmic protection for Discordians worldwide; and we staged 'Bob's first acid trip' at the beautiful Kazimier venue. Suffice to say the resounding response to the question posed in the title, was, "Hell, yeah!" Here's Cat Vincent's write-up as featured on BoingBoing and DailyGrail. We can also announce that Alan Moore has lent his support to the project and will be voicing the world's most intelligent computer, FUCKUP, originally voiced by John Gielgud. You can watch Alan Moore talking here about the influence Robert Anton Wilson and Illuminatus had on him. And the marvellous Apple Core can also announce the launch of the swishy new website. You can view more videos, photos and write-ups on the site. Finally, we have moved the launch of the crowd-fund to May 23rd (23/5), to fulfil the sacred law of fives (and cos we needed a bit more time to sort out your fabulous perks). There will be a crowd-fund launch party in London: The Meeting of the Mindfuck Operatives, at which you will receive instruction on how to pull your own cosmic trigger from Eris herself, along with cabaret, live bands and all manner of mayhem. Details to be announced soon... save the date 23/05/14. 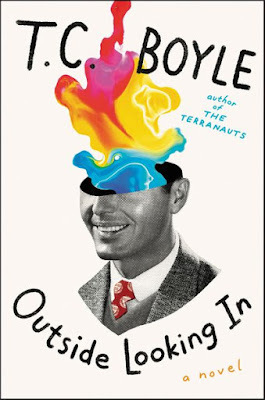 If you're in Brighton for the festival I'll be talking at the Speigeltent on May 14th and if you are Nottingham way, I'll be part of a Cosmic Cabaret on May 17th. That'll do you for now.